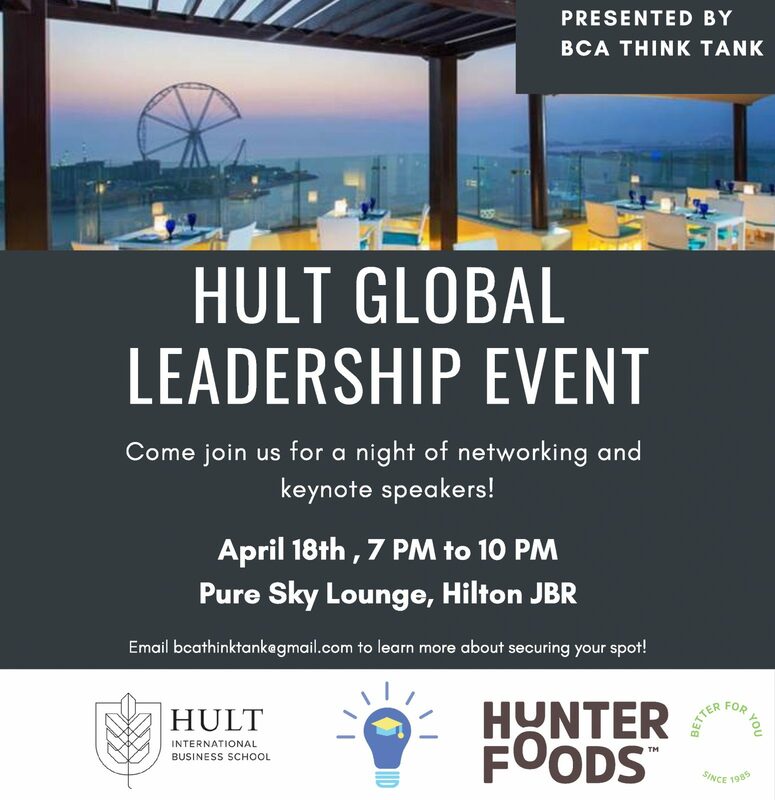 At Hunter Foods we are proud to sponsor the Hult Global Leadership Event, which provides a platform for students, alumni, and business professionals to connect, network, and learn more about the future landscape of international leadership. 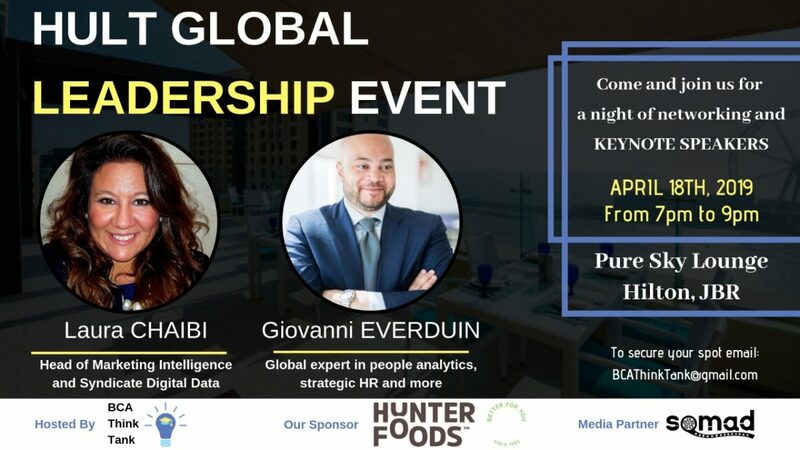 The event will feature two keynote speakers and be hosted at a rooftop bar at a five-star hotel in the Marina (Pure Sky Lounge at the Hilton Hotel). 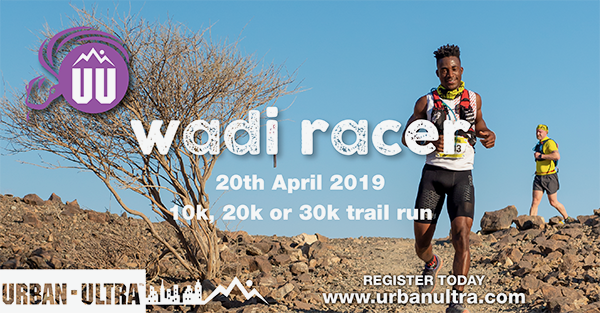 Contact BCAThinkTank@gmail.com for more information about how to secure your spot at the event!